Is Bashar Alassad Evil Enough?! Home /Syria in stories/Is Bashar Alassad Evil Enough?! After inheriting a military regime from his father. Through which he controlled the political, social and economic life in Syria. 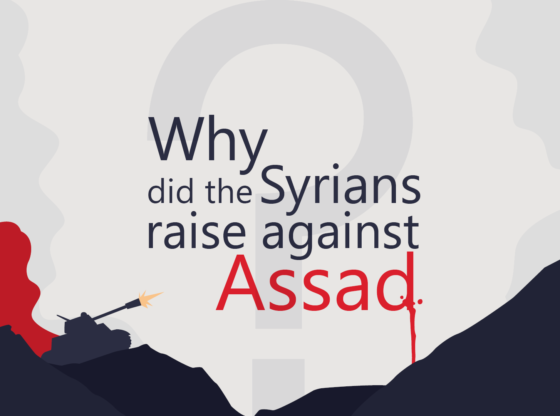 Bashar AlAssad used his arsenal of extremists when needed in his foreign policy. And he brutally suppressed the Syrian revolution. And he used chemical weapons on several occasions. 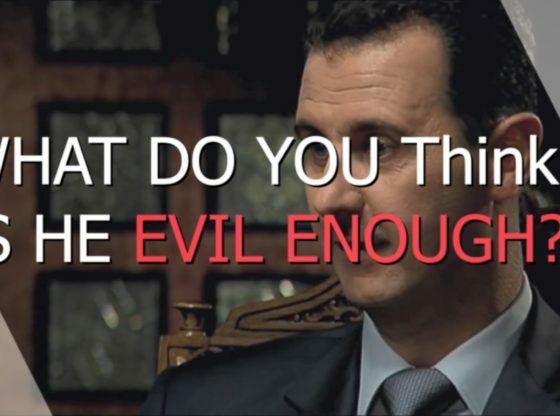 Is Bashar Alassad Evil Enough?